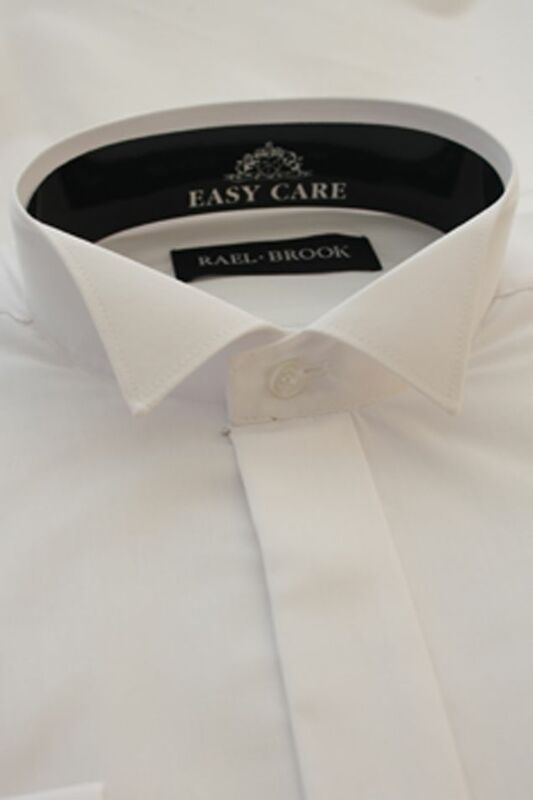 A smart shirt with a liile more length on the arms. The shirt has the following features. See our Dinner Suit Accessories range to complete your stylish look.